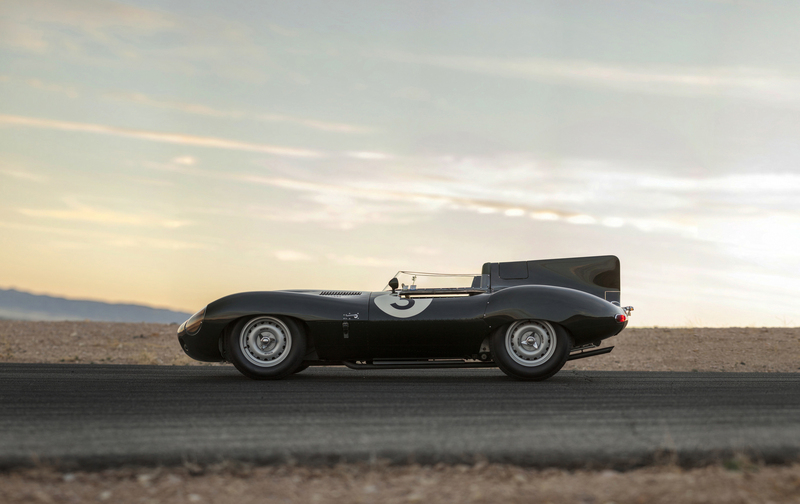 1956 Jaguar D Type Is Going On Auction In January! 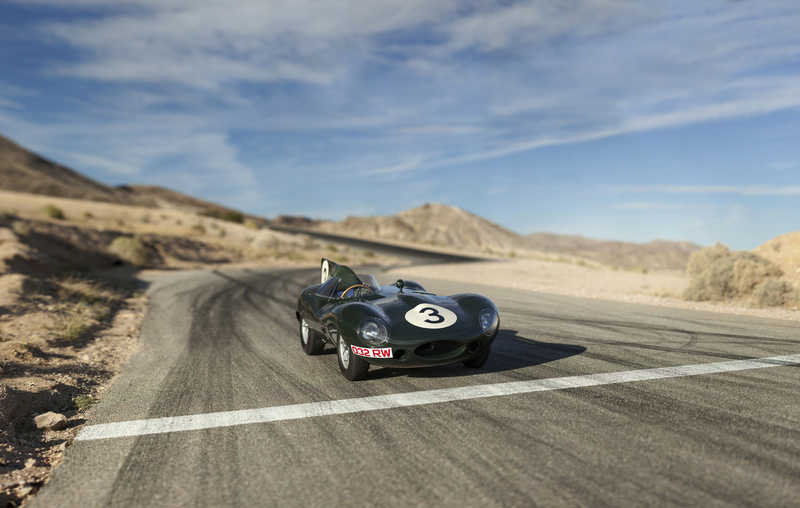 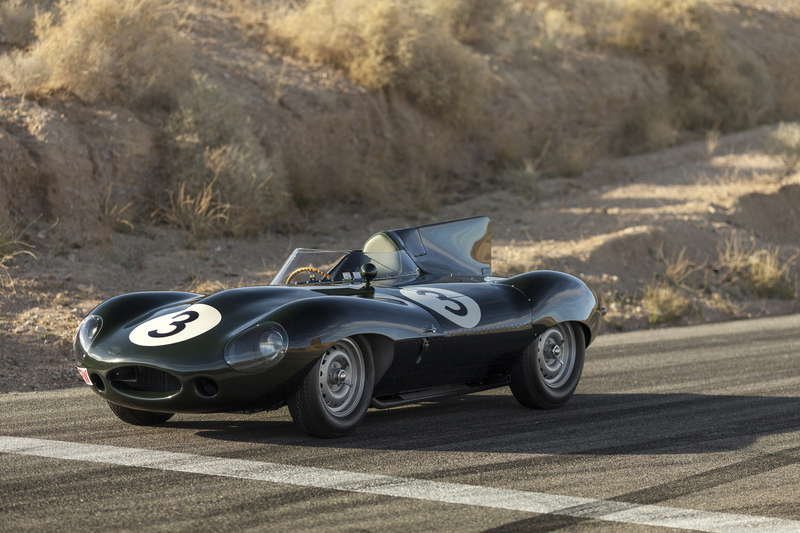 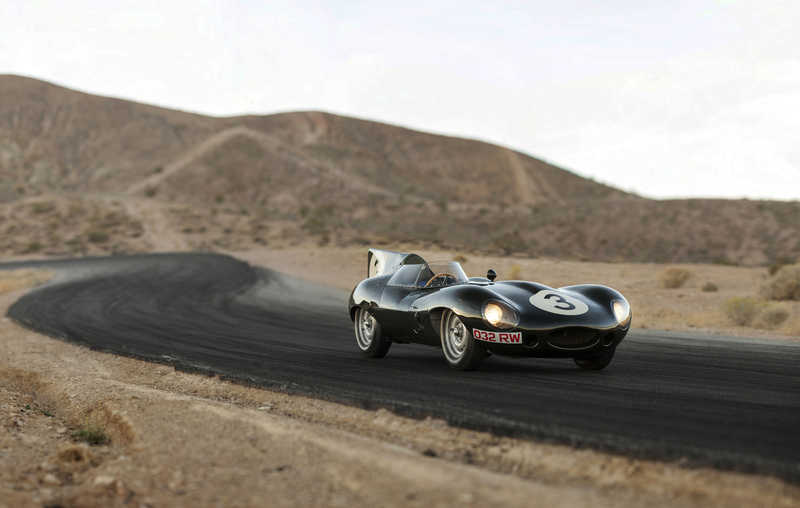 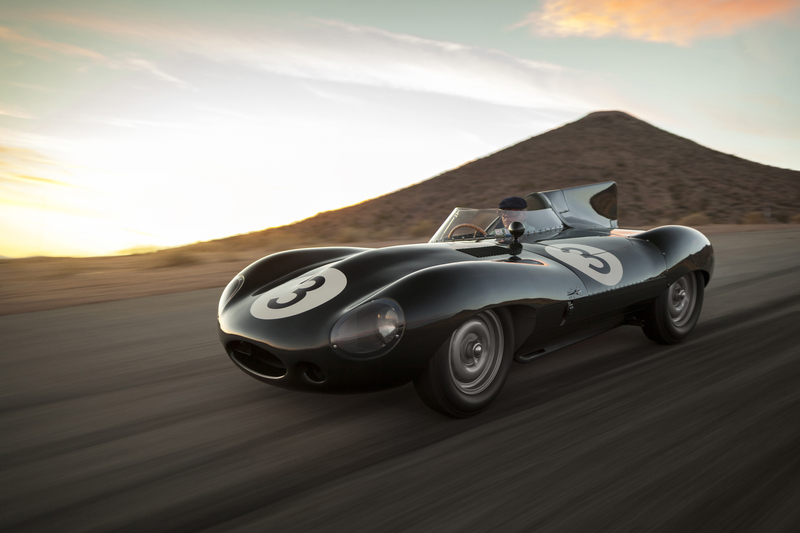 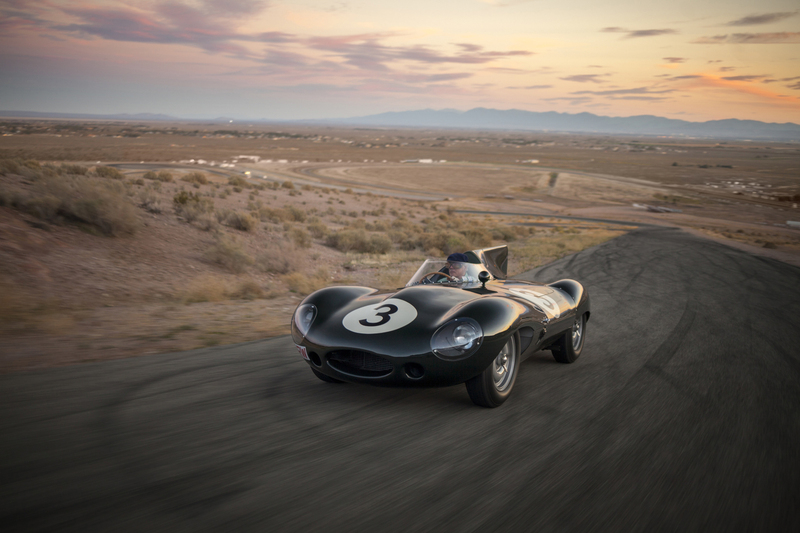 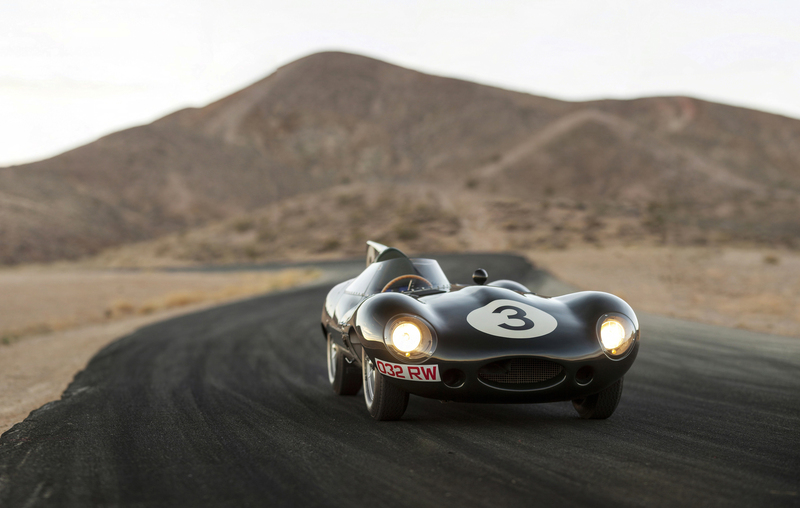 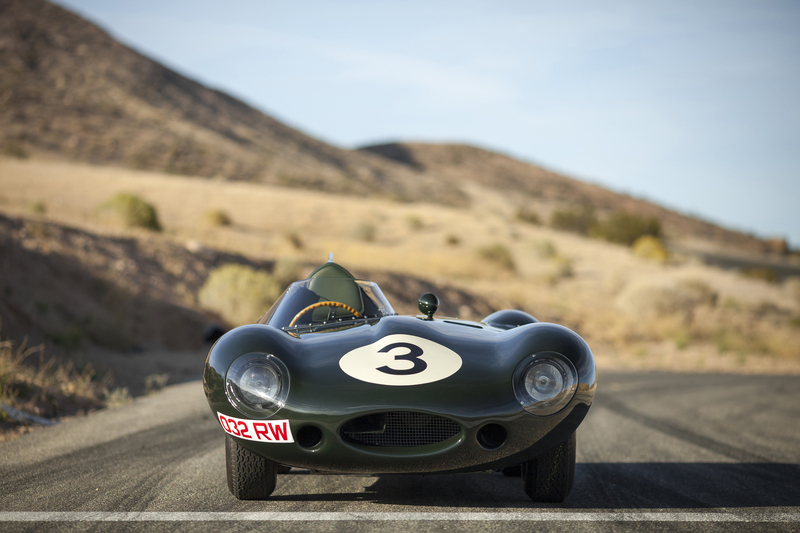 When you think of an old-school racing vehicles, the Jaguar D Type is definitely among the first on your list. 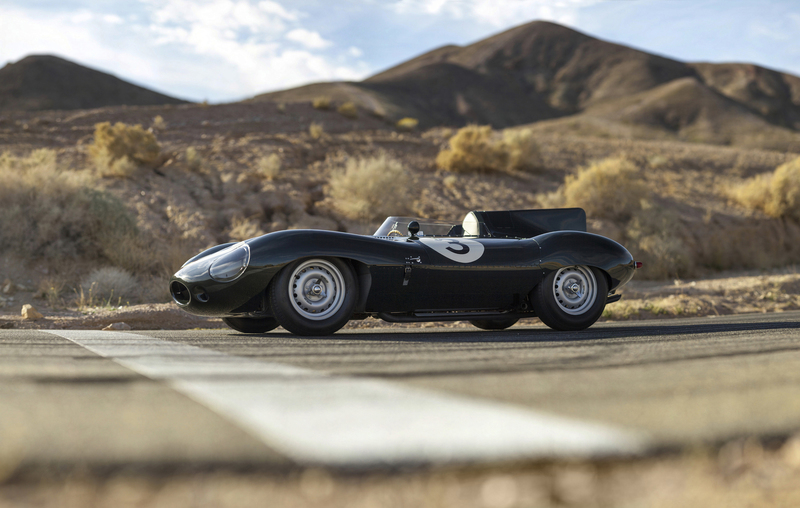 This particular unit, which has a number of chassis XKD 604, was the premier long-nose Jaguar D-Type of totally 6 ever made. 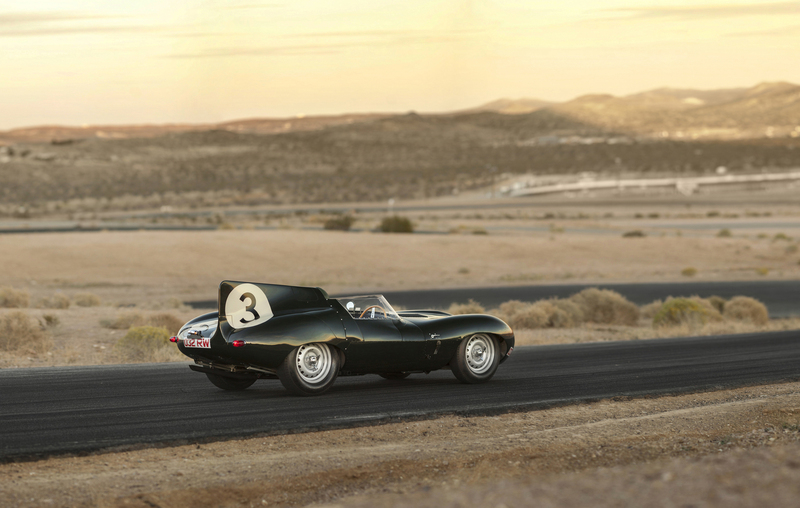 In addition, only 71 Jaguar D-Type were totally built, 53 for private use and 18 for racing. 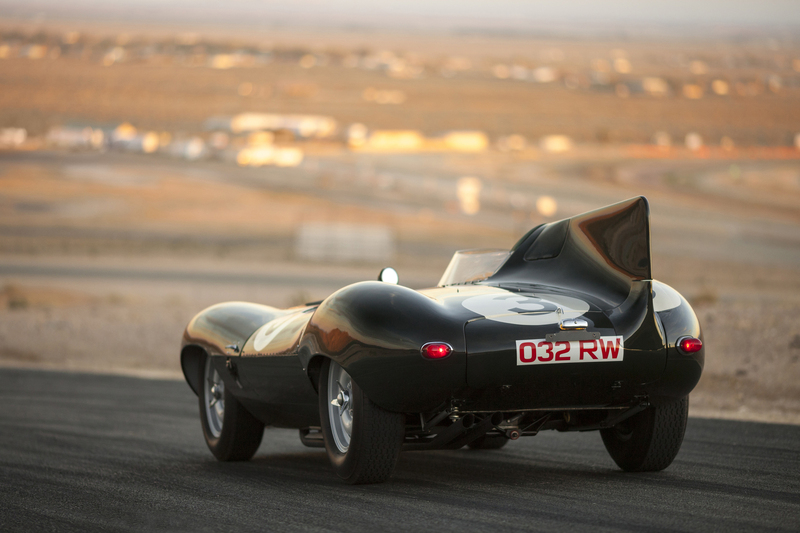 However, this vehicle didn`t have a flourishing racing career due to the fact that it spent most of its prime time in the garage of the Ecuire Ecosse team. 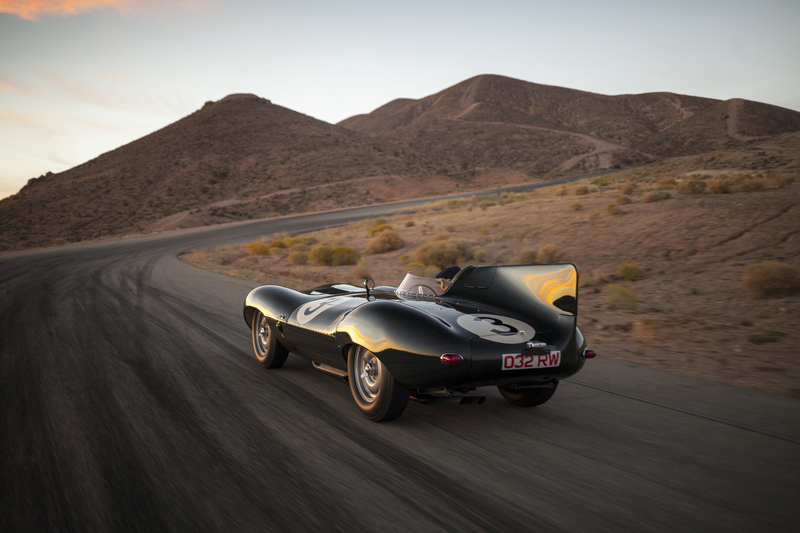 When this team had to be closed, this automobile was a property of 4 owners, 2 British and 2 American.